Leader Rauf Hakeem said. The Sri Lankan Muslim Congress Working Committee meeting was held at the North Western Provincial Council Auditorium yesterday (09) at the organizational secretary and former member of the North Western Provincial Council Rizvi Jawahar Shah. 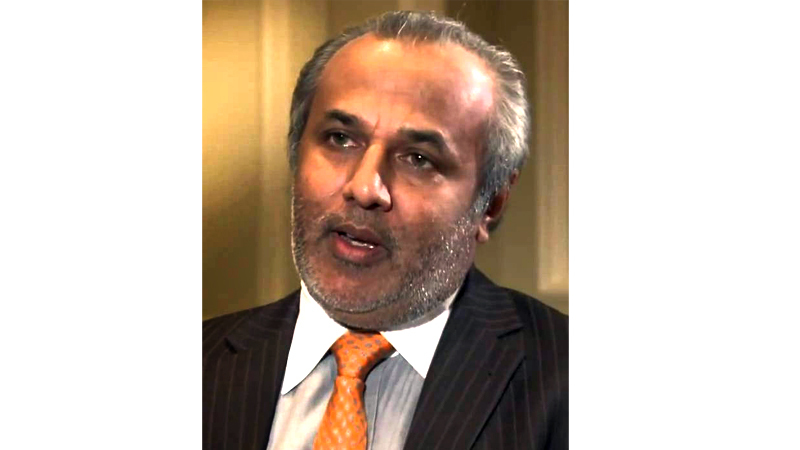 Rauff Hakeem, who continued there, has been in the midst of a political crisis, and the Muslim Congress has earned a reputation among the people who want democracy. At the same time, it has also suffered some misconceptions about some of our party's political moves. When we have relations with national parties, our relations with the Tamil parties are frequently cracked. No matter how close we are, the conflict with the Tamil side in the face of the problems is a common occurrence. When it comes to solving the political issue, management problem, and ethnic problem, it can not be a solution that can be obtained only from one side.